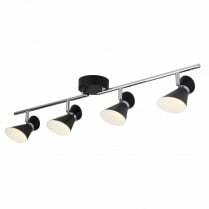 Updated for 2018, Searchlight presents the Blocs line of LED spotlight fittings. 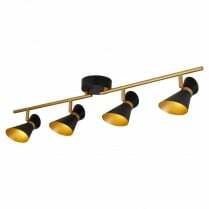 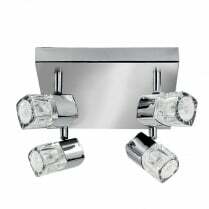 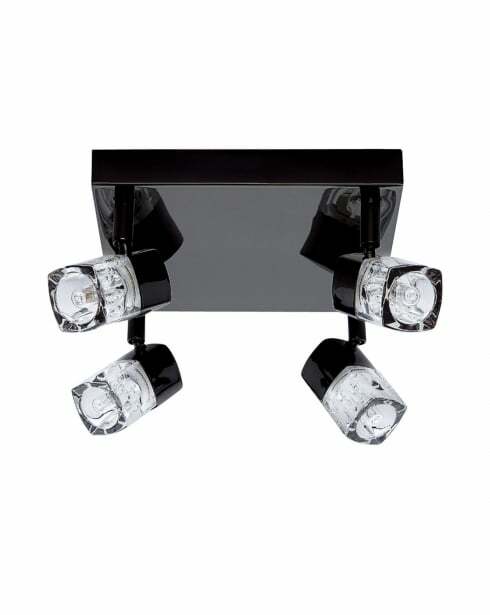 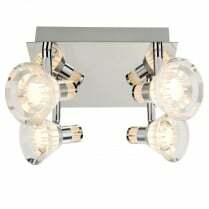 The 7884BC-LED is a four spotlight ceiling cluster finished in black chrome with clear glass bulb surrounds. 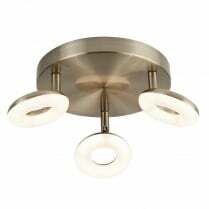 The integral LEDs in this fitting provide 1200 lumens of warm white (3000K) light, these bulbs are not replaceable and the fitting is not compatible with a dimmer switch. 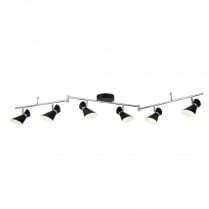 The 7884BC-LED is 28cm square and has a height of 11cm.